How do I make a really flavorful turkey burger? Since turkey burgers don't have a lot of fat, you lose a lot of the flavor that you get with beef. Also, you have to make sure you cook them through (170 degrees), so they tend to dry out. What are your pro tips for cooking great turkey burgers? We have been eating turkey burgers for years. The super secret is to not let them dry out while cooling. I take a pound of ground turkey, mixed 2 tablespoons of Worcestershire sauce, 1/2 teaspoon salt, 2 shakes garlic powder and 1/2 teaspoon of water. Then mix thoroughly by hand. After patty-ing them to 1/4 inch thick patties, I grill for about 5-6 minutes per side, turning a quarter turn at 2-3 minutes. After removing from grill, I wrap in foil and let sit for 5-10 minutes. Voila! I found this article really interesting. It covers a chef's attempts to make a turkey burger taste good. The recommendation is to puree some eggplant with it (to improve the moisture level), and add soy sauce, marmite and anchovies to make it taste good. I really like adding lime to turkey burgers, usually with salt and pepper. It helps keep them moist and adds a nice, fresh flavor. Also, her spanakopita burgers with spinach and feta are great. (I can't post the link, but switch the recipe_id to 155 on the above link). It makes it a little harder for grilling since it is even softer than normal, just used a cross hatch grill thing (same for fish) and it will be fine. If i'm grilling them I usually put a stalk of rosemary on top of the burger. A note: I use this same recipe for beef burgers too but I put a lot MORE spices and bread crumbs in the in the turkey burger recipe. My Mom makes the most fantastic turkey burgers. 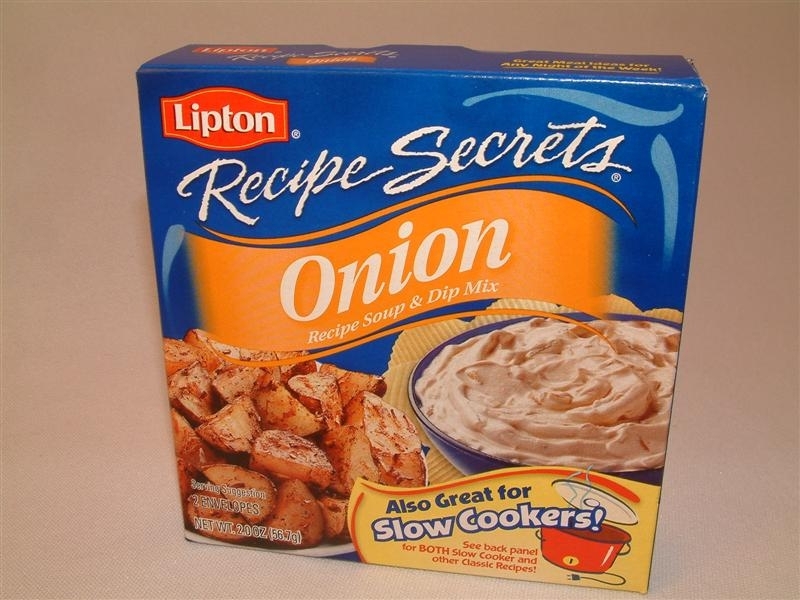 Her secret is Lipton Onion Soup Mix. The only other added ingredient was cayenne pepper. She wouldn't add salt because the soup mix has plenty. Once the burger is cooked (she pan fries them), she deglazes the pan with a bit of water and then "bastes" the burgers with the pan drippings. Then she melts a slice of provolone cheese on top and serves the burger on a buttered, toasted Kaiser roll with thinly-sliced onion, lettuce, and honey-dijon mustard. I rather suspect it's the MSG and disodiums (all of which are recognized as safe for consumption, but demonized by foodies everywhere) that make them taste so great. Add umami! Soy Sauce, miso, and finely chopped mushrooms add a lot of meaty flavor. I'm fond of chopping the green of a green onion into 1/2" lengths and adding that in. Gives it a really great flavour that matches well with cumin, if that's your thing! Not the answer you're looking for? Browse other questions tagged grilling turkey seasoning hamburgers or ask your own question. How to tell when a turkey burger is fully cooked? What is the secret of making a really juicy burger? How to cook grass-fed, high-fat hamburger on electric stove? How to prevent fat splashes when I fry a burger?